Fire Risk Assessment of your premises is an absolute duty under the Fire (Scotland) Act 2005, Part 3 – Chapter 1. Fire certificates from the Fire Service are no longer valid. The responsibility to carry out fire assessments are placed on the duty holder, employer or operator of a building. The aim is to put systems in place to minimise the chance of a fire occuring. The Act was brought into force on the 1st April 2005. An assessment must be recorded with the significant findings addressed and reviewed on a regular basis. Some fires in the workplace can cause so much damage to a business that they do not continue to trade due to the financial burden placed on the owners. Insurance can sometimes not always cover the total rebuilding of the business. 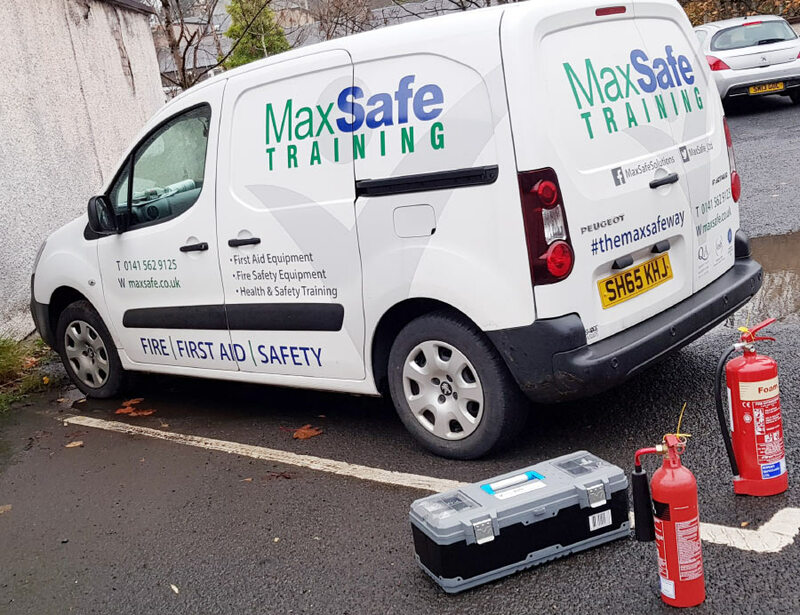 MaxSafe can carry this Fire Risk Assessment out on your behalf. Our assessors have many years experience in the fire industry. You will be provided with a full workplace report and a working document fire log book on completion of the assessment. A Fire Risk Assessment is not unlike a standard risk assessment where the fire hazard is identified, who could be affected and measures put in place to reduce the risk of injury or damage to property. 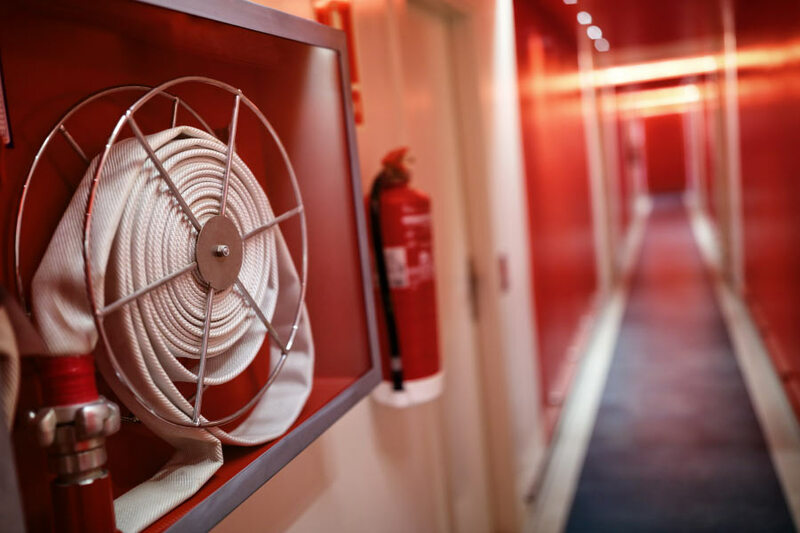 We can also provide fire extinguishers and signage as well as remedial solutions through business partners that can provide specialist fire doors as well as sprinkler system installation.